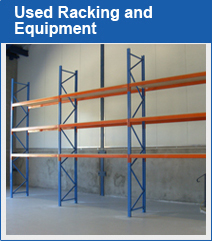 Better Racking Solutions offers your company an economical way of outfitting your warehouse with quality Pallet Racking, Cantilever Racking, Shelving and warehouse supplies that meet or exceed Australian Safety Standards. 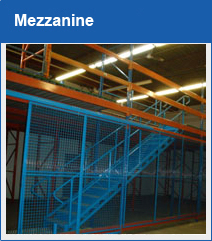 We can assist you in design, supply and installation of all your Pallet Racking and warehouse storage needs. 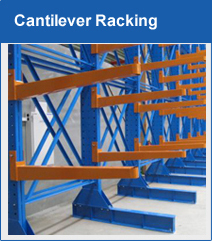 Where possible Better Racking Solutions will not only supply the most economical and space saving Pallet Racking designs, we also endeavour to suggest other options that may suit your individual business. 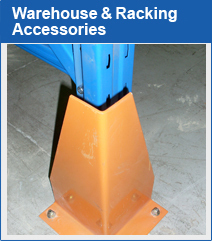 Better Racking Solutions can visit your warehouse and design specific storage solutions for your business. 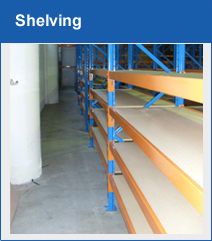 Better Racking Solutions has strategically aligned itself with a few key Pallet Racking and Shelving wholesalers. 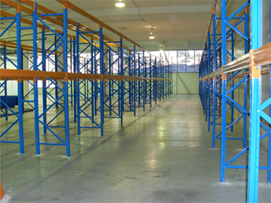 This allows us to provide our customers with the best possible warehouse solutions at the best possible prices. 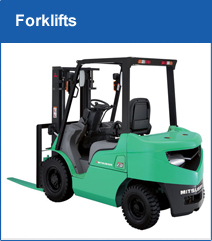 Our suppliers ensure that they are always fully stocked with a large range sizes. Our drop ship service means that our costs are lower and can therefore pass on the savings to out customers. Better Racking Solutions focuses on servicing Sydney, however we are also able to service the Central Coast including Newcastle as well as the Blue Mountains and Wollongong. 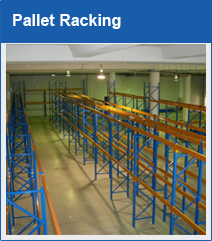 Better Racking Solutions has its own team of installers with many years of installing Pallet Racking and other warehouse storage systems. We ensure that the job is done properly first time, even if it needs to take a little longer to complete.